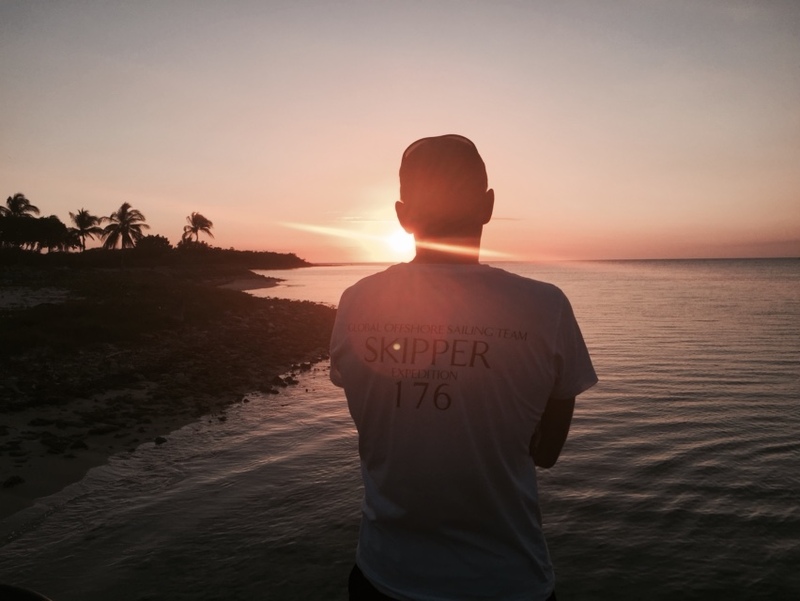 The Global Offshore Sailing Team will head to Cuban waters to explore what it has meant for so many who landed here from the times when the „New world“ was discovered to the latest moments in history. The blue sea around Cuba, its green landscape and the unique passion of the Cuban People – nevertheless where they live – inspired so many over centuries. Expedition MEN AND THE SEA (www.MenAndTheSea.com) is an homage to them. It is an initiative of remembrance and a platform of intercultural and interdisciplinary exchange for women and men such as Historians, Literature Enthusiasts, Sailors, NGO’s, Associations or people passionate for Cuba and its rich history. The Global Offshore Sailing Team (www.GOST.org) believes that it is important to visit the places where history happened, to not only to understand history better, but also to remember the events that influenced the world in which we live in today. The goal of GOST’s expeditions is always to try to get a sense of the background and the struggles of the events happened at sea. By sailing to these places – nevertheless if they are at the pack ice border or in the Caribbean – we hope to remember and honor all the brave women and men, whose life was connected with the sea and the explored events. The patron of GOST’s last expedition „Arctic Ocean Raptor“ (www.ArcticOceanRaptor.com), Admiral The Lord Boyce KG, GCB, OBE, DL, has perfectly expressed our notion to consolidate the international cooperation on the level of the civil society: Maybe it is one of the first times where such an initiative surpasses any national thinking. It starts at the heart of what all these men and women we remember have been – sailors. Comradeship on sea goes far beyond any border. It is about respect, honor, and duty.